We believe giving to your local church should be meaningful, simple, and fast. That’s why we built a comprehensive suite of digital giving tools for your church. Tithe.ly was born mobile first. 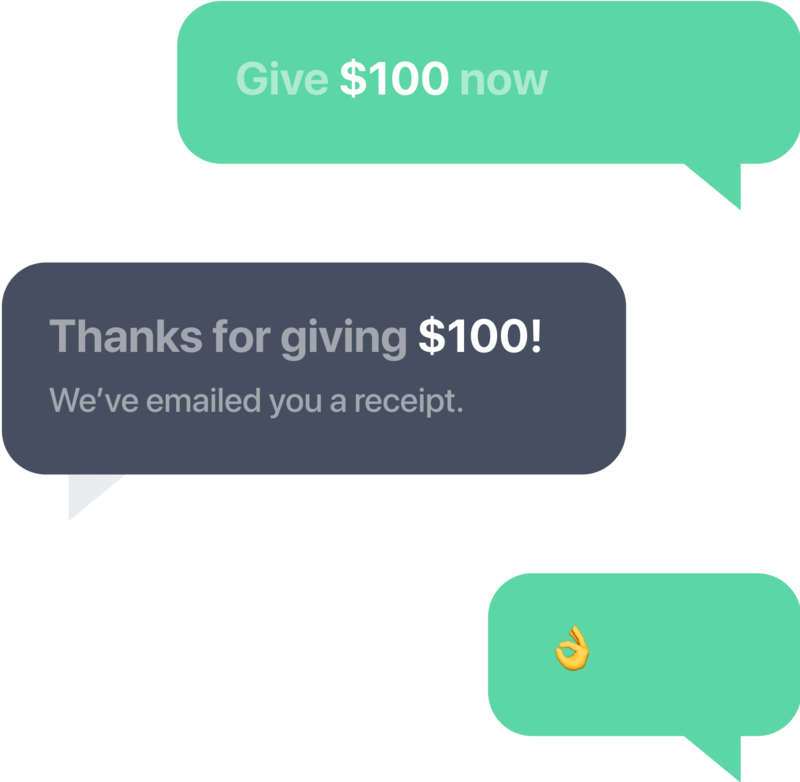 From text-to-give to our mobile giving app, everything has been built for the mobile generation. 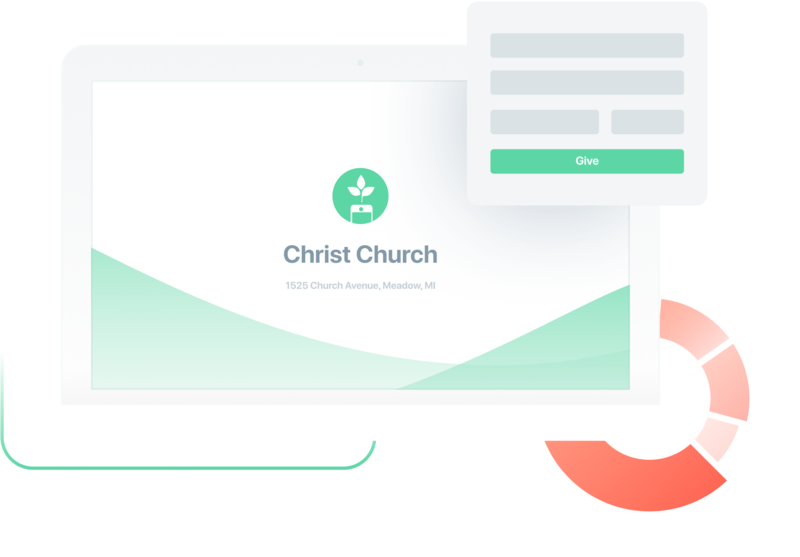 All five ways to give are packed into one easy to use and highly secure platform that has been tailor-made for churches and ministries. Give in seconds with just a couple of taps. Designate a gift to one or more funds in a single transaction. Schedule regular automated giving. Manage account and payment information, plus much more. Church text giving and text to donate is hands down the fastest and most convenient way to give! Plus, it’s kinda fun. 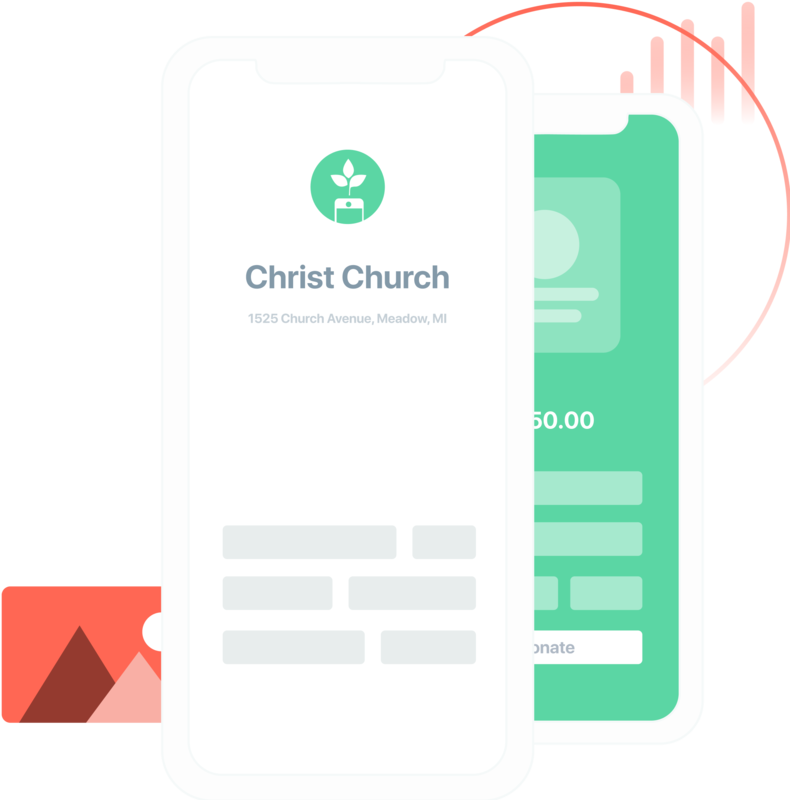 Once you have your dedicated church text giving number, members can give directly in a text message. 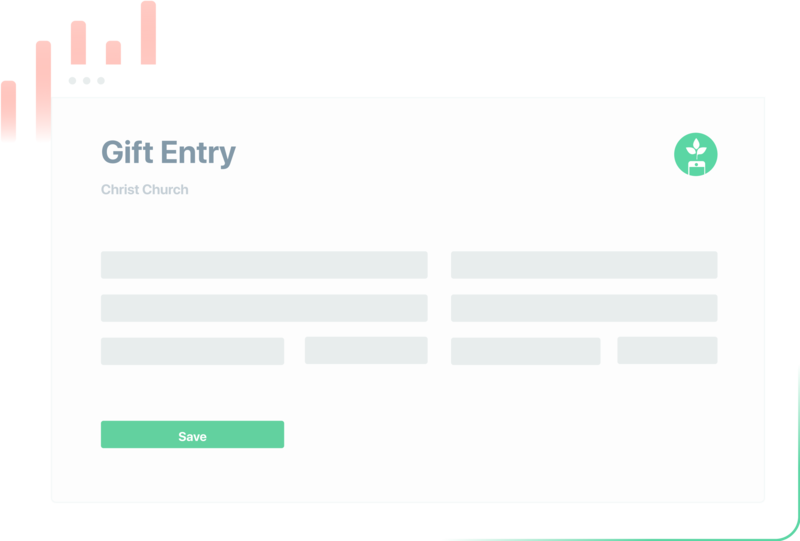 Add a Tithe.ly church donation form and make it simple for your members to give on your church website vs. redirecting them to a third party giving page. 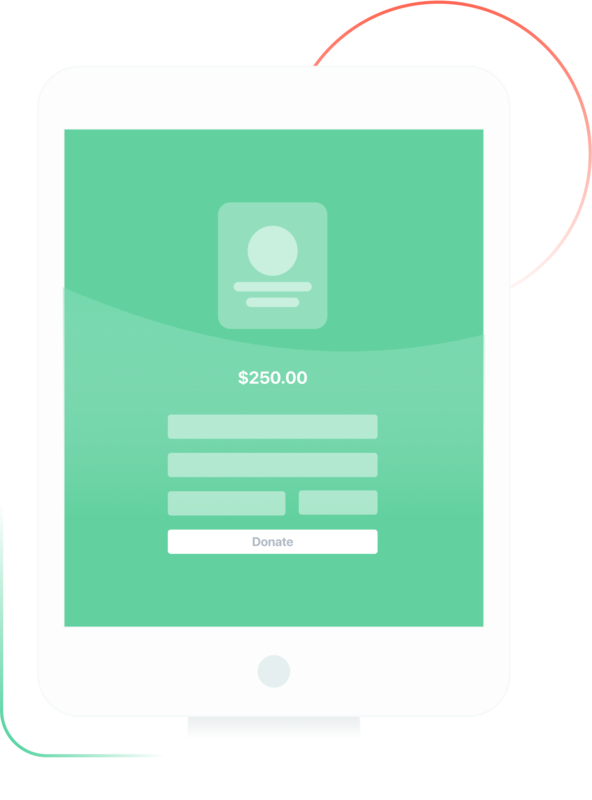 Your giving form will be mobile optimized, ensuring your donors have a delightful experience when giving on the go. Still allowing members to enter credit or debit card info on envelops? No problem! With Tithe.ly you can process all of those gifts in bulk or one at a time. Long gone are the Monday mornings spending hours doing data entry. Passing the plate to collect cash and cash gifts is still the most common way of giving to the local church. Leverage Tithe.ly cash and check gift entry tools so you can track your online and offline giving in one consolidated system. 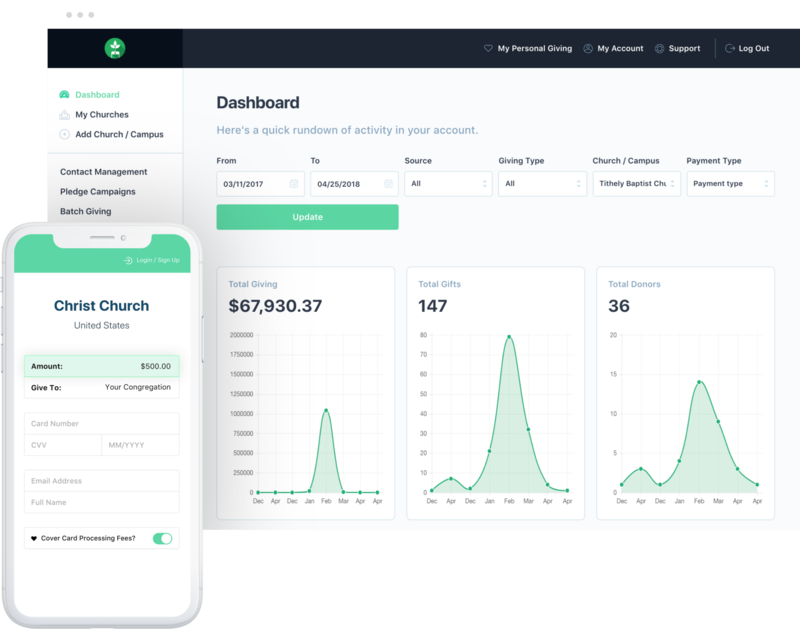 Tithe.ly admin tools make it simple for you to produce giving summary reports that can be easily shared. Giving summary reports are great for tracking giving against weekly budget or fundraising towards a building funds, capitol campaigns, and any other fundraising effort. A world of functionality awaits you. Allow giving without creating an account. Great for one-time gifts via iPad Kiosk in your church's lobby or for use in small group settings.